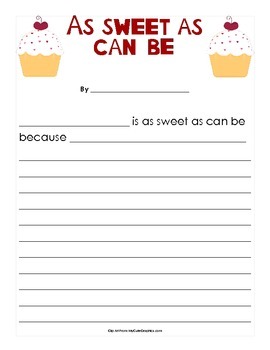 As Sweet as Can Be is a writing prompt paper that can be used anytime of the year! I always use it around Valentine’s Day, but can be used in a candy unit or anytime you want your students to write some nice words about somebody else! 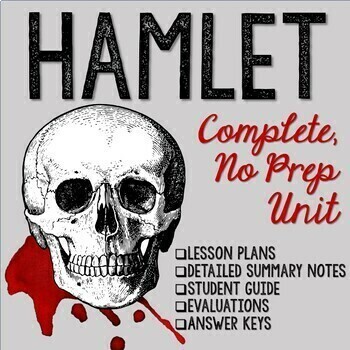 I have students pick a student in the class and then they give it to them as a gift. No matter who you let them choose to write about, it’s a nice writing assignment for them to to!